There are few desserts as perfect as a warm batch of brownies topped with some vanilla ice cream. However, I can’t say that I love the texture you get from a box mix. There’s just something distinct about that powder that I don’t enjoy. 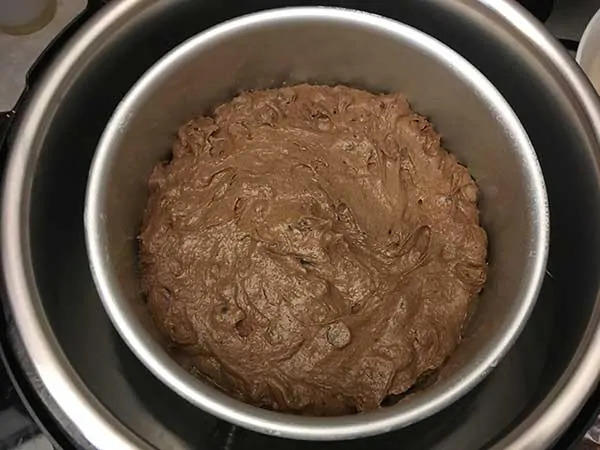 Well, this Instant Pot brownies recipe is incredibly easy to make, and yields a perfectly balanced texture between cake and fudge. They’re everything you want a brownie to be! Makes a deceptively large batch! Because we’re cooking this dessert in an Instant Pot, you might not expect there to be a lot. But I’m here to tell you that you can serve a lot of people with this pan of brownies. Not only are the brownies very rich, but they’re perfectly thick too. Not as thick as a slice of cake, but just the right size to cut into about 16 wedges. 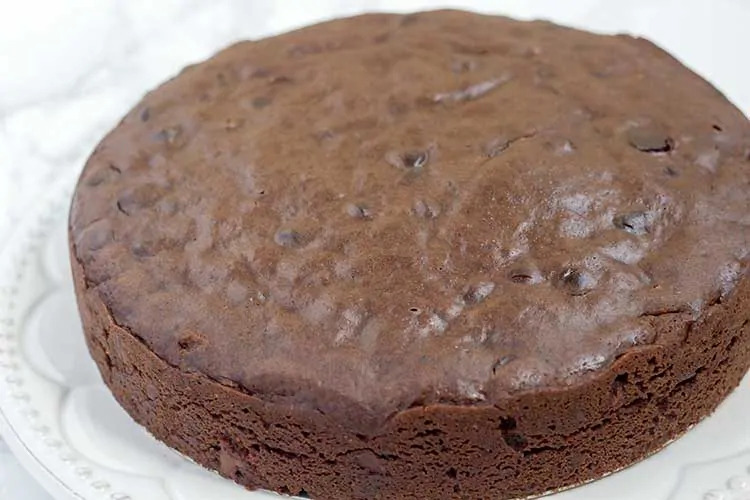 One of the number one questions we get is “Why use the Instant Pot for brownies? Wouldn’t the oven be faster?”. 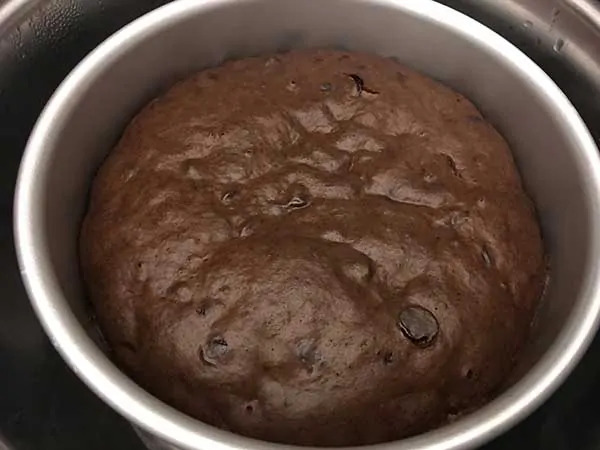 While yes, oven baked brownies typically have a shorter cook time than these Instant Pot Brownies, there are several reasons I decided to give brownies in the Instant Pot a try. First, this recipe was developed in the middle of summer. Living in Florida, I prefer to avoid turning on the oven during summer whenever possible. Second, not everyone has access to an oven. Some of our readers travel with their Instant Pot, cooking from hotel rooms or campers that lack a kitchen. Others are using their Instant Pot because they’re in the middle of a home renovation. And then there’s those of us who love our Instant Pot so much that we’ll take any excuse to cook in them. 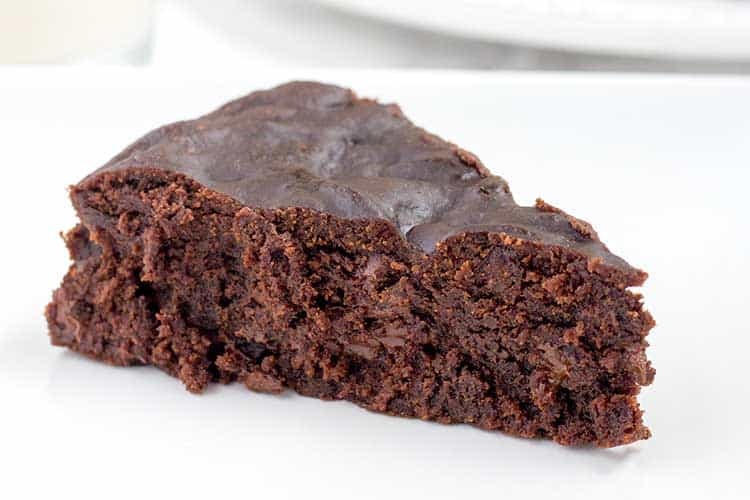 No matter what your reason is, you won’t regret trying these delicious brownies! 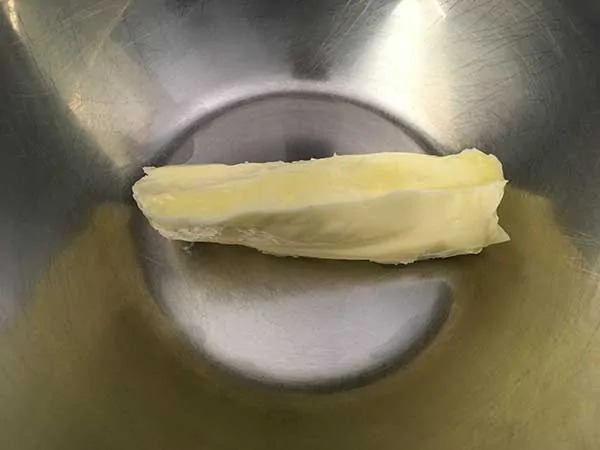 Place room temperature butter in large mixing bowl. 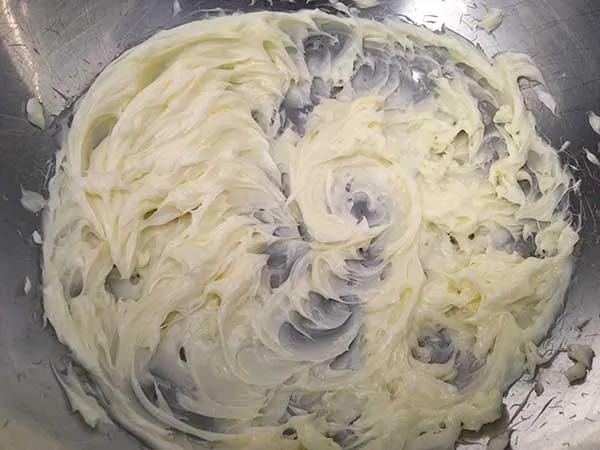 Using a hand mixer, mix butter just a few seconds to get it going. 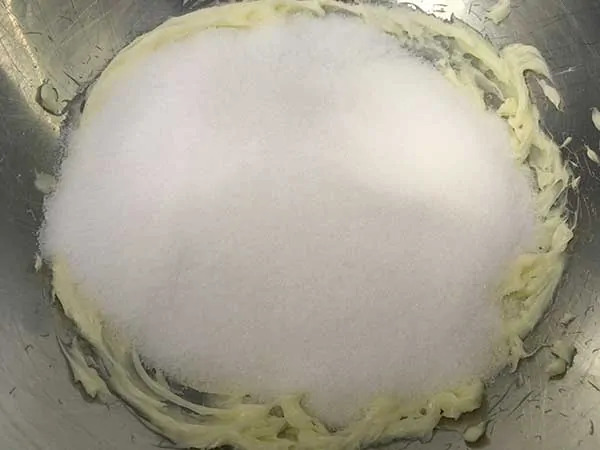 Then add sugar and continue mixing until fully combined. 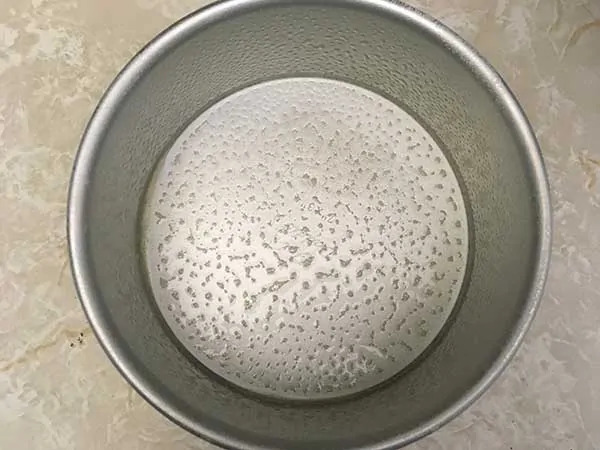 Pour dry ingredients into bowl with wet ingredients. Add a 3-inch trivet and 1 1/2 cups of water to cooker. Place push pan on top of trivet. 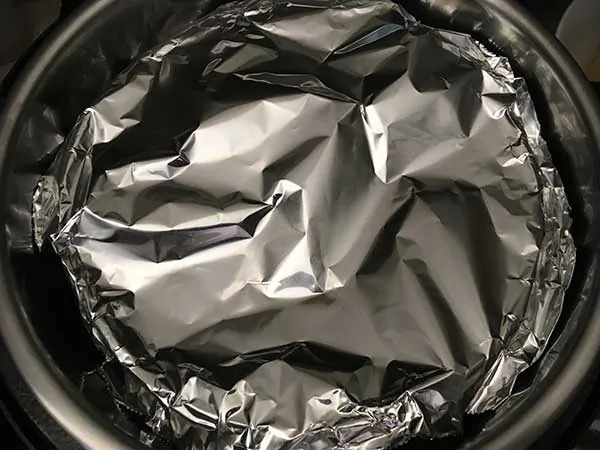 Loosely cover pan with aluminum foil. This will keep out moisture. Lock lid and cook for 50 minutes at high pressure. Once cook time is complete, allow pressure to release naturally for 10 minutes. Then quick-release remaining pressure. 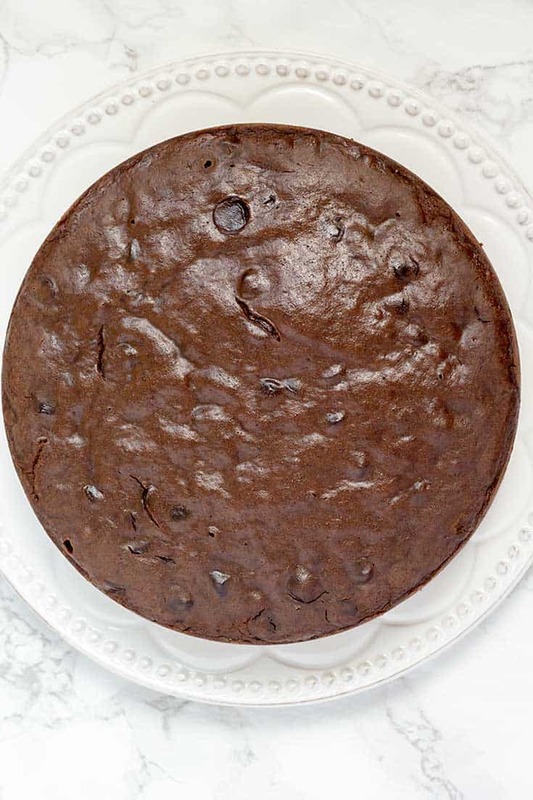 Remove pan from cooker, but allow brownies to cool in the pan for about 10 minutes before removing. 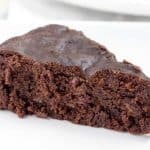 ★ Did you make these Instant Pot Brownies? Brownies with the perfect balance of cake and fudge textures. Place butter in large mixing bowl. 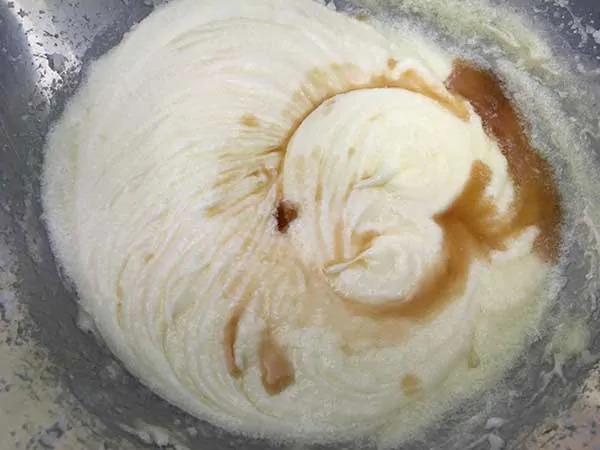 Using a hand mixer, mix butter just a few seconds to get it going. Then add sugar and continue mixing until fully combined. 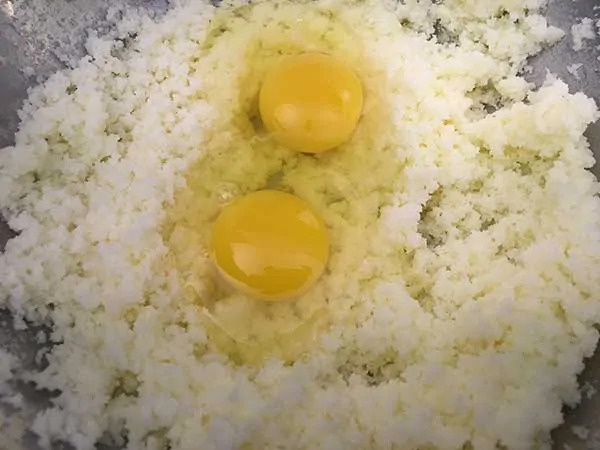 Add eggs and blend until fully incorporated. Add vanilla extract and mix again. 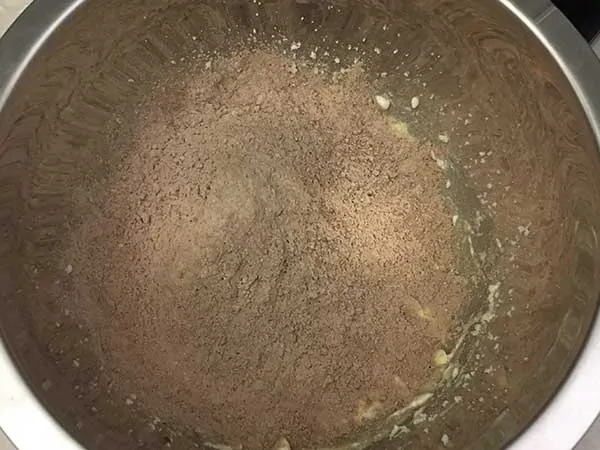 Pour dry ingredients into bowl with wet ingredients. Gently mix until fully combined. 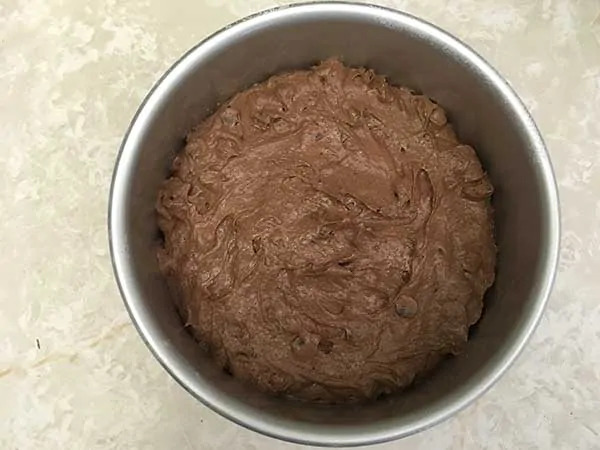 Add chocolate chips to batter. 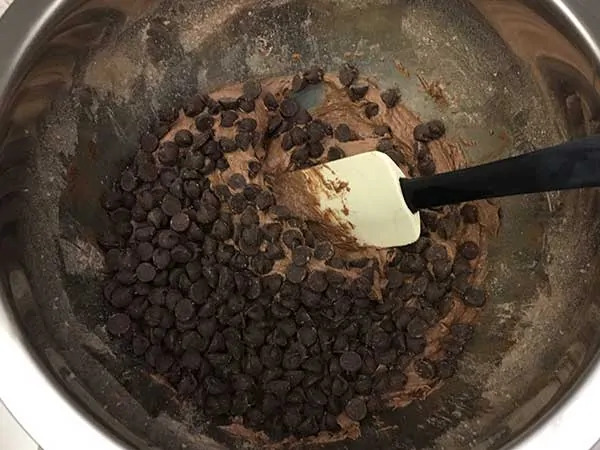 Then, using a rubber spatula, mix well. Add a 3-inch trivet and 1 1/2 cups of water to cooker. Place push pan on top of trivet. Loosely cover pan with aluminum foil. This will keep out moisture. Lock lid and cook for 50 minutes at high pressure. Once cook time is complete, allow pressure to release naturally for 10 minutes. Then quick-release remaining pressure. I love finding new recipes for my instant pot, especially ones that the end product is as good as this one. What could I use if I don’t have a 3″ trivet? Mine came with a very short one. You can find a 3″ trivet for under $10 on Amazon.com. We haven’t tested the recipe with the trivet that comes with the Instant Pot as it would sits so close to the water. However, if you try it please let us know how it works for you! I was thinking you could use a small pan upside down as a stand. Someone mentioned on Facebook that they’ve had success doing that in the past. I just finished making this and I used the trivet that came with the IP as my 3″ trivet put the pan up too high. It turned out fine, not as fluffy as the picture on here looks but it tastes amazing and that’s all that counts! Will make this again. Thank you so much for the recipe! Wouldn’t it be quicker to just bake them in the oven? What if you like it gooey? How long should I set it? Id say try cooking it for 40 minutes instead of 50. At least that’s what I’d try. These look so good, I would love to make them! But I feel like 50 minutes is an awfully long cooking time for brownies. Since you usually bake them for 25-30 minutes in the oven… any particular reason for this? Hi Agos! There are two reasons they take longer in the Instant Pot. First, these are deep dish brownies. Second, the Instant Pot is steam baking, unlike the oven which uses dry heat. The temperature in the Instant Pot is less than in the oven. 6 quart? And will it halve for a 3 quart? We used a 6-quart IP. I’m sorry, I’m not sure the 3-quart. Made it as described, came out delicious. So moist it melts in your mouth. And I don’t even like brownies! Now I want to know what you do with left over. Is it supposed to be kept in the frig? You’re welcome! We hope you love them as much as we did! Any plans for a gluten free version? We’ve actually made a gluten-free version for my wife by swapping the flour for Bob’s Red Mill 1 to 1 Gluten-Free Flour. They were slightly softer in the center, but otherwise delicious. I do not have a push pan yet, do you have a suggestion for cooking in like a pyrex 7 inch bowl? Hmmm. That would probably increase the cook time, but I’m not sure. I’d say it’s definitely worth a try though! I made them tonight subbing a GF flour. I let them sit for 10 minutes before starting the instant ( gluten free flour takes longer to absorb liquids). They came out very fudgy and my kids loved them. I also froze half for another time. I just got my IP last week, this is the first attempt at baking in it. You mention to bake it on HIGH – my pot has a cake setting – I am guessing that’s one-and-the-same ? I also took two small pyrex dishes, inverted them to serve as supports for the IP trivet that comes with it. Baked the recipe in a 7″ pyrex-style dish – for 50 minutes., plus 10 min. natural release. I may have added too much water as well. So I wound up getting something between a soupy brownie-cake and a pudding …. LOL . And yes, I DID put foil on it when it went into the IP. I just got too far away from your instructions I guess. I used a paper towel to sop up excess water ( condensation ) that sat on top of this …… cake. Now, I transferred this concoction to a toaster oven, for maybe another 15 or 20 mins. Just to save it. The smell, aroma – IS wonderful. If I can’t save it, no problem. I will have learned how NOT to make this ! IMPORTANT QUESTION – you say cookj on HIGH PRESSURE – does that mean the CAKE setting on a 6 qt IP ( LUX Series ) ? Or should I have ignored that and programmed it differently ?? Thanks for giving this recipe try! I’d say the biggest difference in what you described is using a Pyrex dish. That will DEFINITELY change the cook time. Since baking is really more science than anything, even the smallest changes to a recipe can be disastrous! Trust me… I know this from experience all too well. FYI – My “save “was successful – we had brownie sundaes last night – SMALL ones, as they are so Super-RICH !! Thnx again ! YOU DID NOT ANSWER ABOUT CAKE SETTING VS PRESSURE COOKING? Sorry for the delay… we’re getting ready for a baby to be born any minute now. I don’t know about the cake setting. I always use the regular 6qt. IP so that anyone can my my recipes. Not sure about some of the others’ functionality. 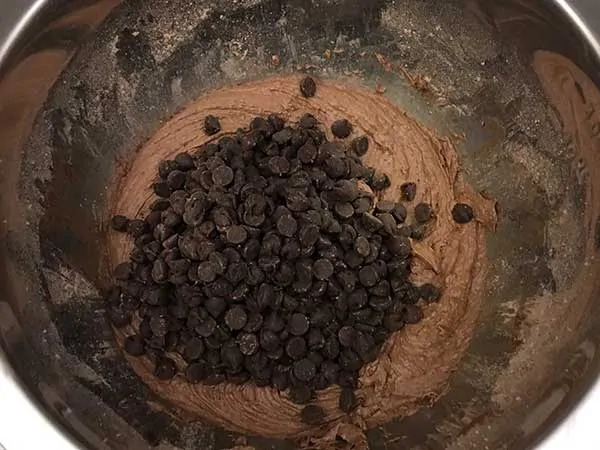 Chef Gary, any downside to using Milk Chocolate chips instead of the Semi Sweet for those who do not like the bitter chocolate? I don’t think so. Those should work just fine. Chef Gary, was it a mistake that I actually weighed my ingredients? In other words when you called for 1/2 cup of Coco that weighs out at 59 grams. 1 cup of flour 140 grams and 1 cup of sugar 200 grams. It came out really dry and wayyyyy too much chocolate. I am used to baking with recipes that have the dry ingredients measured out in grams. I did not weigh the ingredients, so I’m sure there will be difference. Next time I make them, I will weigh what I use and include that in the recipe for future reference. Thanks for trying them! And the feedback. Congratulations on your baby!!!!!! Hope all is well and thank you for the brownie recipe!!!!! Just made these and absolutely best brownies I’ve ever had! Never again will I use stove and box mix! Will give you another reason the extra cook time was worth it. This is first time ever able to cut clean even pieces. Even down to 1/16ths! Was doubtful that 1/16th would be satisfying. But I promise you IT IS!! So glad you liked them Shannon! And thanks for the shares on social media! Chef Gary, I’m on a GF diet and made your IP brownies last night and they were simply delicious! 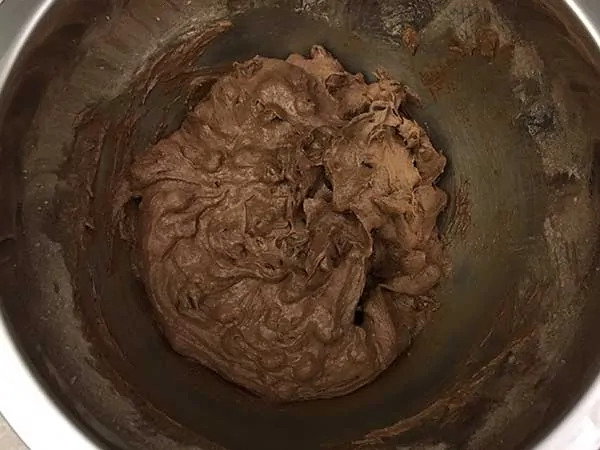 Due to my GF diet I made a few changes to your recipe; substitute to Pillsbury’s GF Flour and doubled the baking soda to ensure they raised like a traditional brownie. 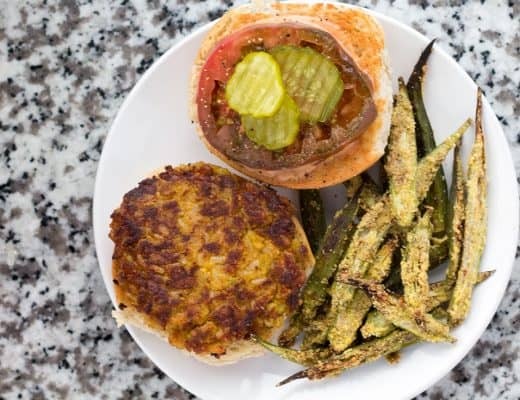 Your recipe’s definitely a keeper and thanks for sharing!! I haven’t made this yet – but can I add walnuts to it? Oh and what is a “push pan” ? Is it a removable bottom cake pan? Yes and yes to both of your questions! My wife loves nuts in brownies, but I’m not a fan of nuts in desserts. But it should work in this recipe. Thanks ! I hope baby and all are well!! These are wonderful!!! 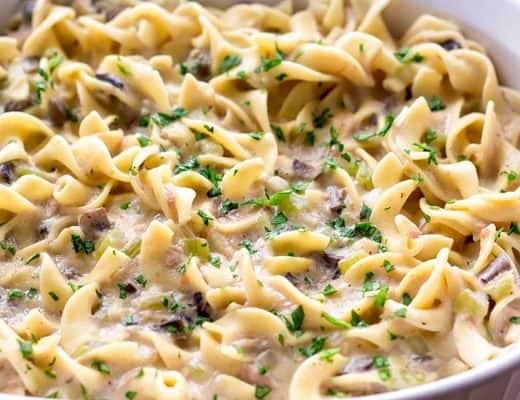 I added 1 cup of chopped walnuts and it turned out great! Thanks again! what is a push pan,,,I have a spring form pan will that work? Yes, the same size spring form should work! can you do two pans on top of each other? That’s a good question. Sorry, I have no idea! I just made these, and they are wonderful. 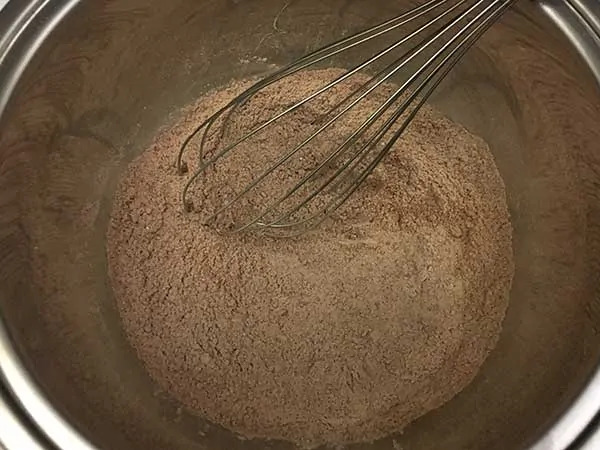 I added about a teaspoon of espresso powder to the dry ingredients. Great recipe! Espresso sounds like a perfect compliment! I might try that next time. Glad you liked them! OMG!!!! !These are so delicious. These made the Thanksgiving dessert table. I just put paper towel and aluminium foil on top, and no moisture. Making second batch now thinking of adding a little coffee. I am also going to try the aluminium sling. To lift it out easier. Thank you for sharing. I didn’t scroll down far enough where it says to cook for 50min instead of 60min like it said while adding ingredients in and such, I may do a NR for 5 instead of 10min. Hope it still turns out great, the Dad and bro are supposed to be over later on today so made these and warming up some Turkey leftovers and Mac and Cheese and Asparagus later as well. Made these on the short trivet that came with my pot. Made them as stated except that I used triple chocolate chips, which is all I had on hand. My husband’s first comment was “Mmmm!” Eating them warm, the texture is similar to a flourless cake. We’ll see if that changes as they cool…if there’s any left! Great flavor, and it would be fabulous with ice cream! Thanks for giving them a try Susan! Glad your husband like it. What if you have a 8×3 push pan? Would you decrease the time? I think you would be safest to keep the cook time as written. Ihave a 5 X 3 spring form pan. Will that work? 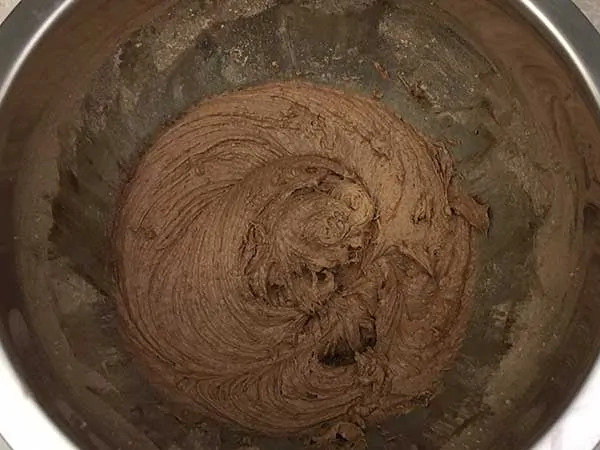 Using a 5×3 would result in much thicker brownies, which would increase the cook time quite a bit. Since I’ve never tested it, it’s hard to say how long you’d need to cook them, or if they’d cook all the way through even with a longer cook time. 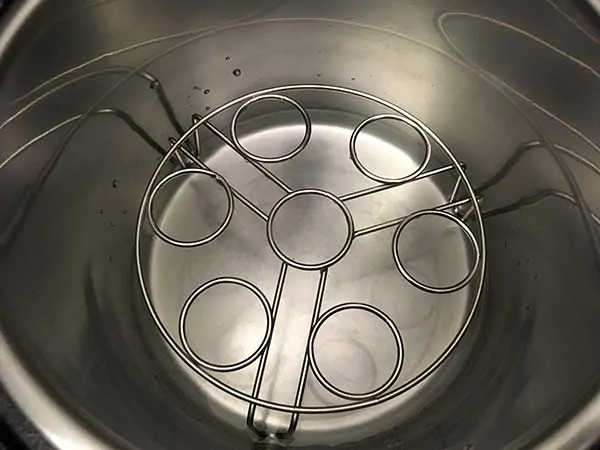 Can you substitute a 7” spring form pan? hard, dry, nasty. Followed instruction to the letter. Big disappointment. These were sooooo good! I subbed gluten free flour for regular, and they were still a little gooey in the center, so I may up the cook time next time, though they were pretty good gooey so maybe not. 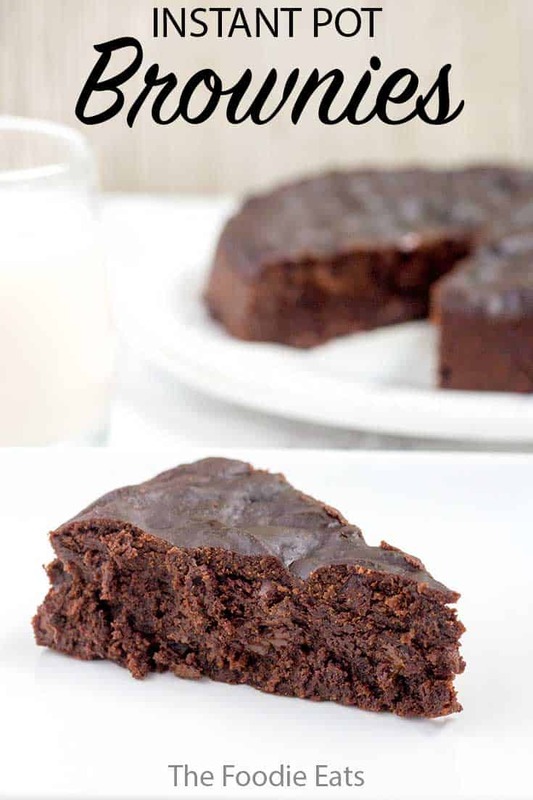 Now this is a good brownie recipe! Rich and gooey. The whole family approved! Made these exactly like the recipe for super ball Sunday . All we could say was WOW, so much better than box brownies. Thanks for such an easy and delicious treat! Once you go made from scratch, you’ll never go back! Glad you enjoyed them! One hour or 50 minutes at pressure? It’s listed as an hour in the photo directions and 50 miintes in the recipe at the bottom. Sorry for the discrepancy, it has been corrected. Thanks for bringing it to my attention! It’s 50 minutes. What are we thinking for a cook time with the egg mold? Thank you! We’ve never used the egg mold, so we can’t recommend a time as we’ve never tested that. These turned out incredible! So moist and delicious. These were dangerously good. They disappeared in under an hour. Will definitely make again! Any suggestions for a began recipe or plant based? 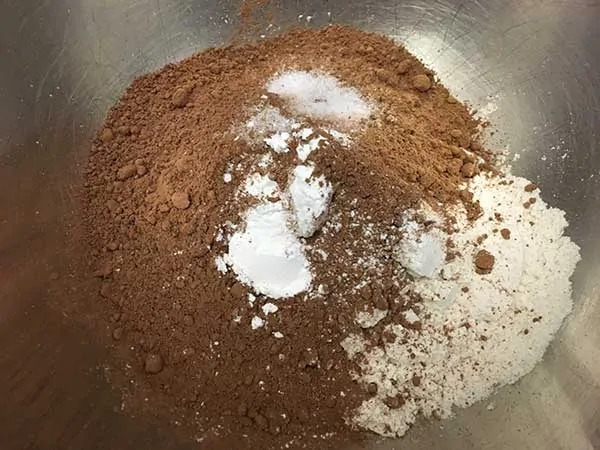 I using sub in “flax egg” have you tested this out? No, I have not tried flax eggs in this recipe. I’ve had success using them in others though.